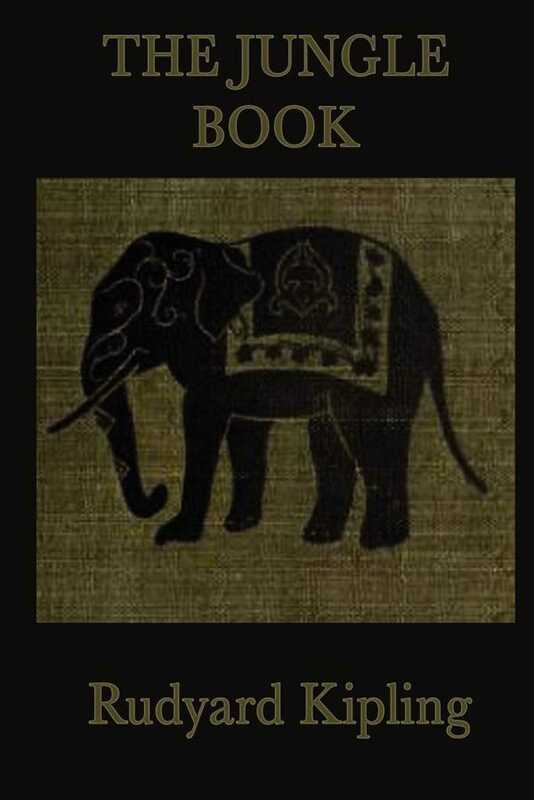 Among the best loved of all children's classics, Rudyard Kipling's The Jungle Book is set among a community of animals in the jungles of India, where Kipling was born and grew up. Three of the stories feature the adventures of an abandoned "man cub," a boy named Mowgli, who is raised by wolves in the jungle. Other well-known stories in the collection include "Rikki-Tikki-Tavi," the tale of a heroic mongoose who outwits vicious cobras in order to save his human benefactors, and "Toomai of the Elephants," the story of a ten-year-old elephant-handler.